Troy is a Florida native, born in Miami. His family moved to Cape Coral to fulfill their waterfront dream in 1978. Growing up fishing and boating on the beautiful SWFL waterways has given him the knowledge to find your perfect waterfront home. 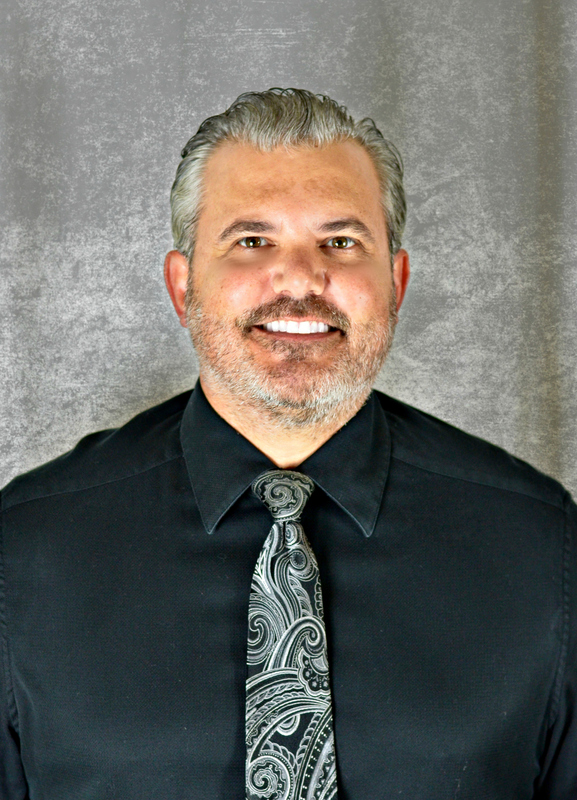 He has been involved in Lee County real estate as a Realtor, mortgage lender and investor for over 20 years. His experiences will provide proper navigation toward a successful transaction.